Upswing’s training programmes for circus directors have enabled established and emerging professionals to continue their development. 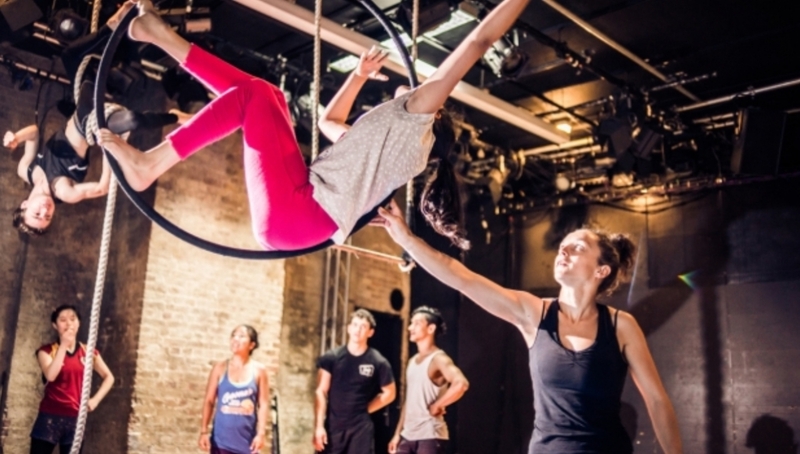 Despite a frequent lack of opportunities for professional growth, these programmes have given circus directors a renewed confidence and fresh approaches that help progress their work. In gathering together, leading industry professionals have been able to question what leads them to create work, discuss design and aesthetics, as well as challenge conditions and exchange new ideas for moving forward. Through practical sessions and critical dialogue circus makers have been able to experience new elements that build their individual practices. In 2015 and 2016 the course ran in partnership with The Roundhouse. In 2018 it reappeared as Circus 50:50 with the New Vic Theatre as an additional partner. 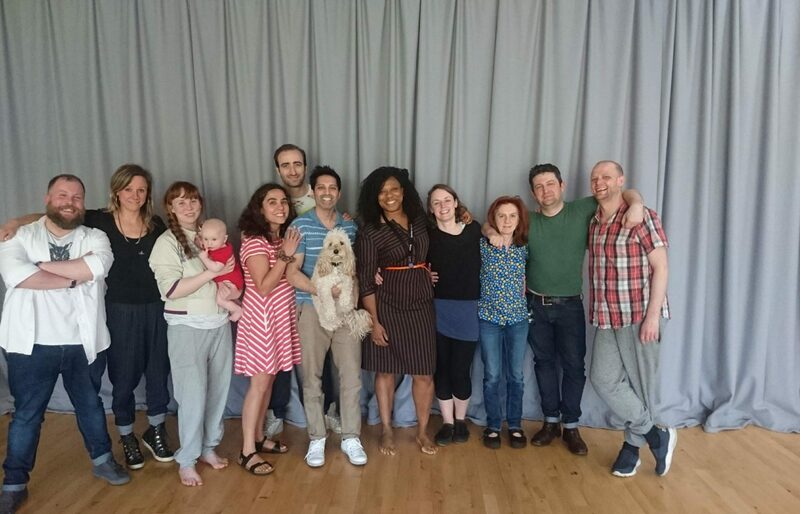 Sue Buckmaster (Theatre Rites), Mehrdad Seyf (30Bird), Theresa Heskins (New Vic), Firenza Guide (No Fit State), Simon Wilkinson (Circa69), Martin Hargreaves (Dramaturg), Charlotte Vincent (VDT), Maria Oshodi (Extant), Vicki Amedume (Upswing) and more.